In 1886, more than 300 Chinese residents of Seattle were driven from their homes and the city. 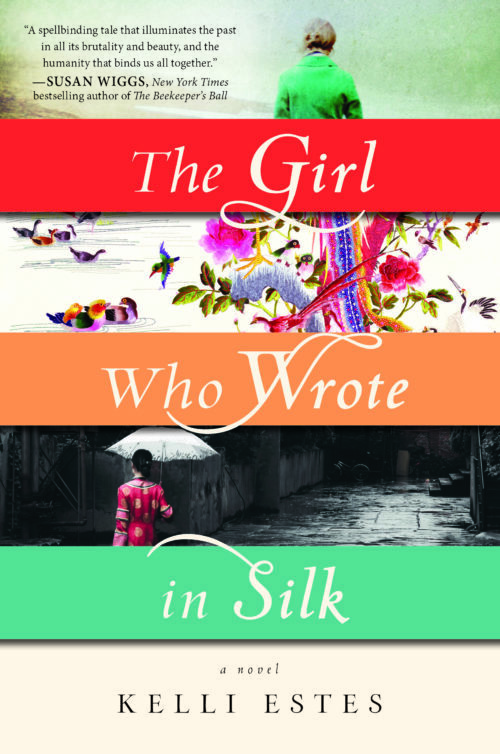 In The Girl Who Wrote in Silk, Mei Lien is a fictional character who is one of these citizens forced from her home, along with her father and grandmother. In the story, they are put on a ship supposedly bound for China, but they actually are all marked for death. 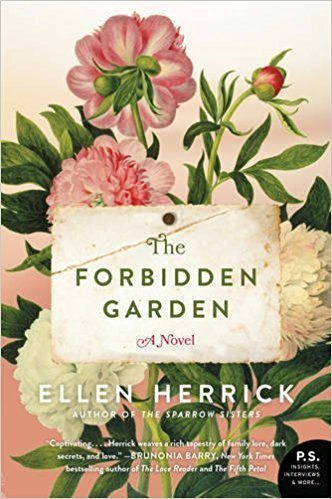 Mei Lien escapes and finds a home with a kind man who eventually becomes her husband. In the present day, Inara is a descendant of an influential settler and business owner. Her great-aunt has just died, and left her a large old family home on an island near Seattle. When she discovers a sleeve filled with intricately embroidered story-pictures hidden in the house, it leads her to a handsome Chinese university professor and the unraveling of a story that will impact her and her family. How can she possibly choose between protecting her family, new love and her own desires for the future? 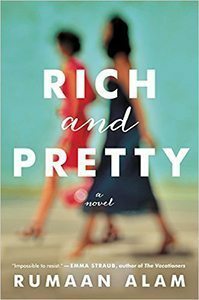 Kelli Estes’ novel is a lovely story of love and loss, of family, of the horrible human toll of racism. 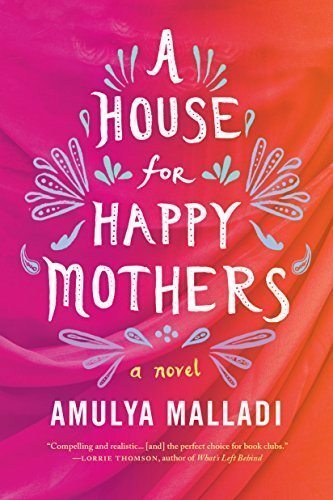 It’s beautifully written, and readers won’t soon forget the story or the compelling characters.